Located in Agra, India, the palace is a mausoleum which built by Shah Jahan to house the tomb of his dearest wife, Mumtaz Mahal in 1632. The latter passed away after she gave birth to their 14th child. 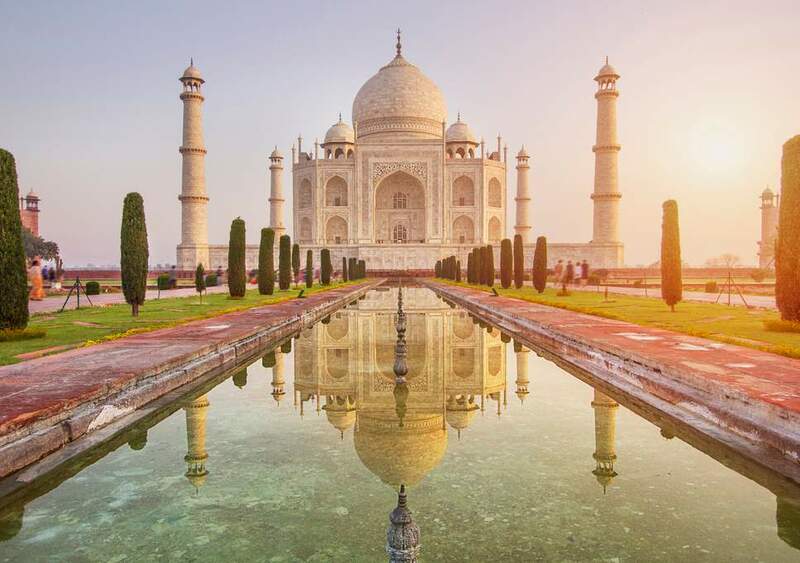 The Mughal emperor drowned in sorrow – he decided to give her a tribute which is Taj Mahal. Meaning Crown of the Palace, the building is on the list of UNESCO cultural heritages. The building and the whole story inspire people to have a little touch of Taj Mahal architecture. 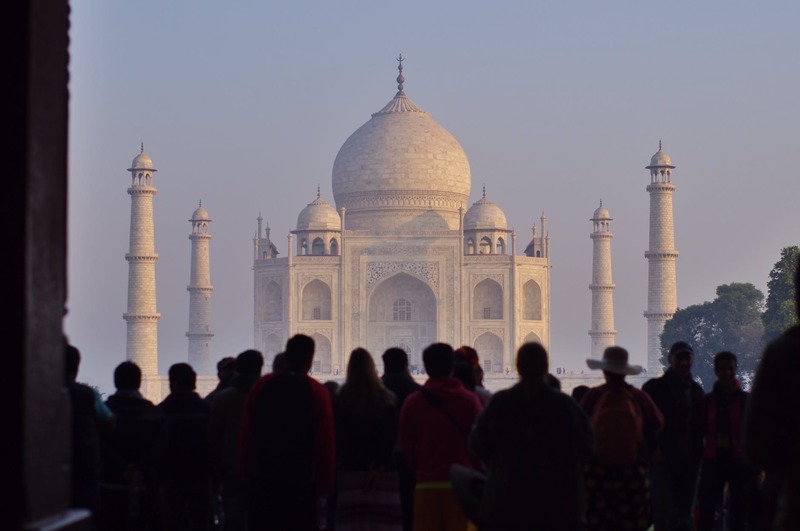 There are five famous Taj Mahal’s look-alike from all around the world, here they are. Built by Ahsanullah Moni, a wealthy director in Bangladesh, the building got protested by Indians in Bangladesh because the similarity of the original Taj Mahal. Moni admitted he was mesmerized by the Palace and couldn’t get over it, then he decided to build one on his homeland. Located in Brighton, Prince George IV wanted a health resort on the seaside of the Brighton city. 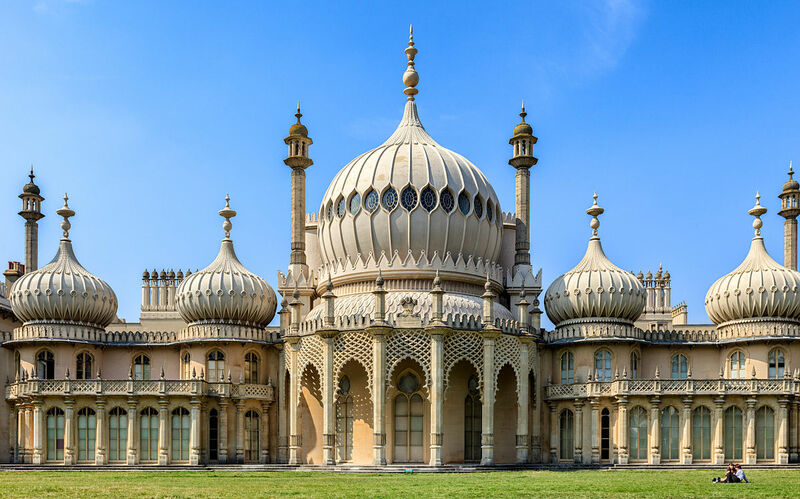 Then Brighton Pavilion was built using the Indo-Saracenic architectural style that was prevalent in India in the 19th century. 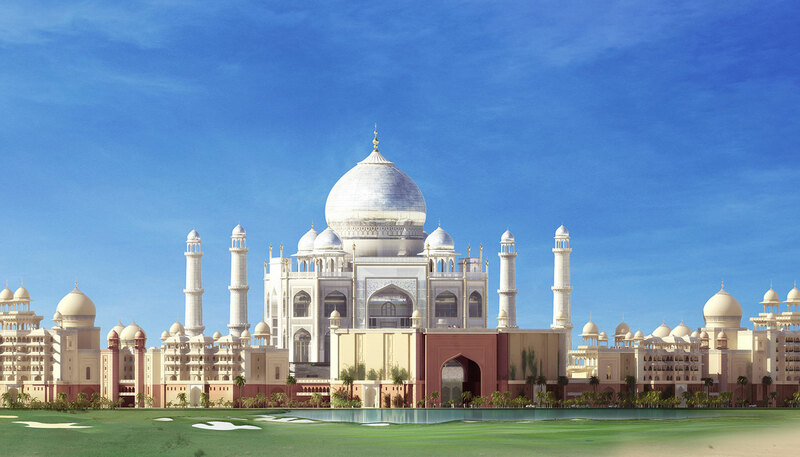 Although it’s highly-inspired by Taj Mahal, this 6-star luxury hotel has a size 4 times larger than the original one. The hotel is officially opened to the public this year and is planned to be public wedding venue. 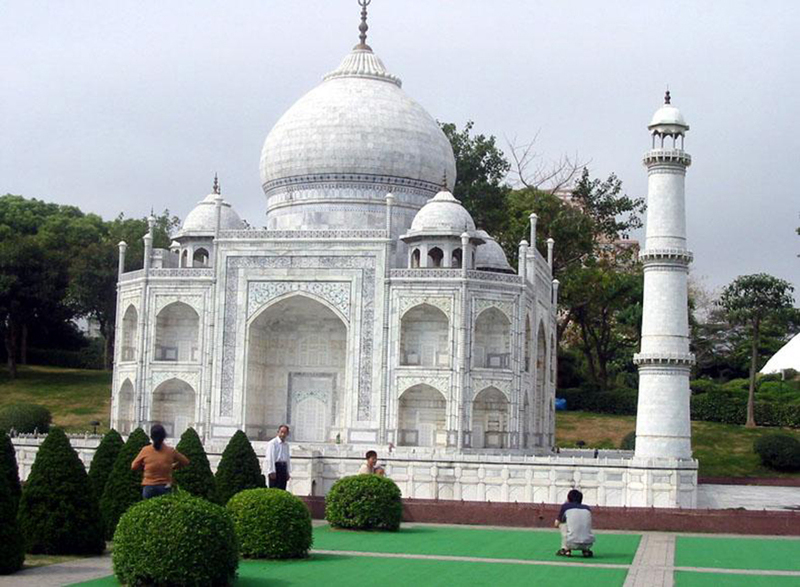 China has a big theme park named Window of the World and it has this Taj Mahal replica inside the park as one of their tourist attractions. Although it is only a model building, a lot of people take a picture in front of the miniature.